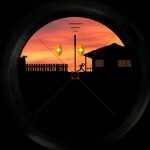 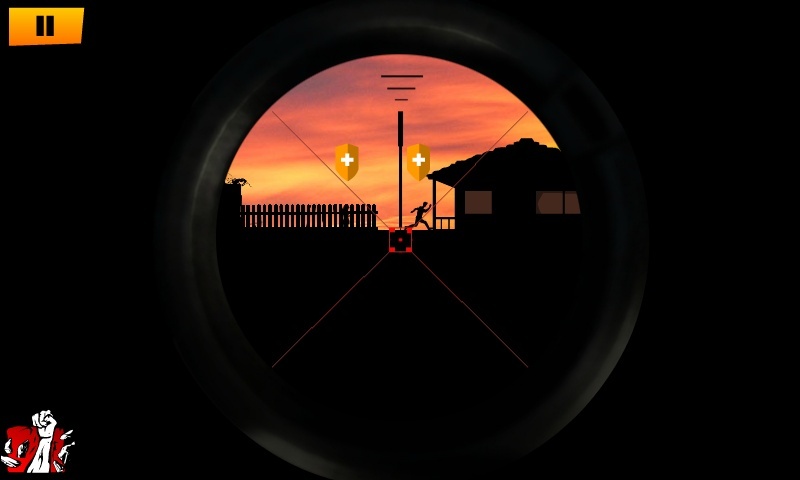 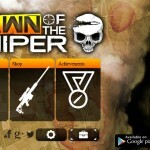 Sniper Shooting Action Android Madness Click to find more games like this. 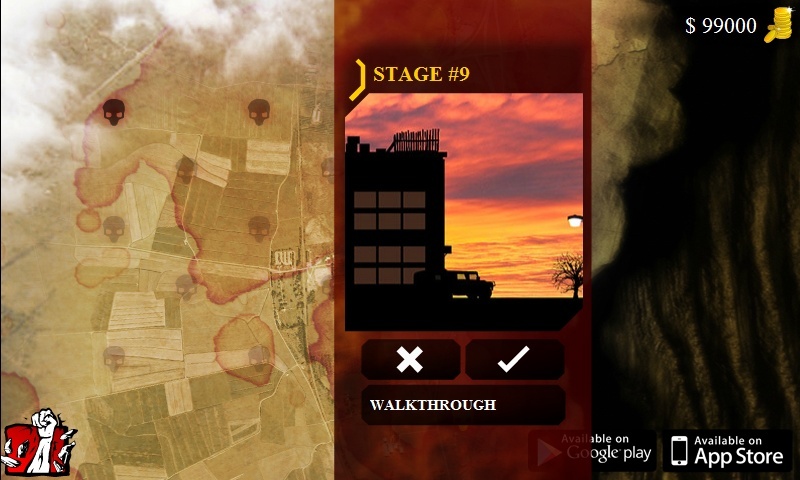 An action game set in a post-apocalypse setting, where you must protect the surviving humans from incoming zombies. 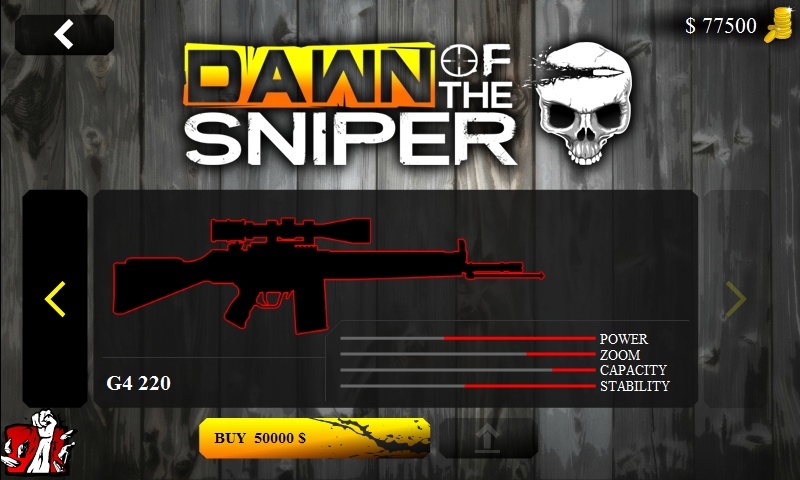 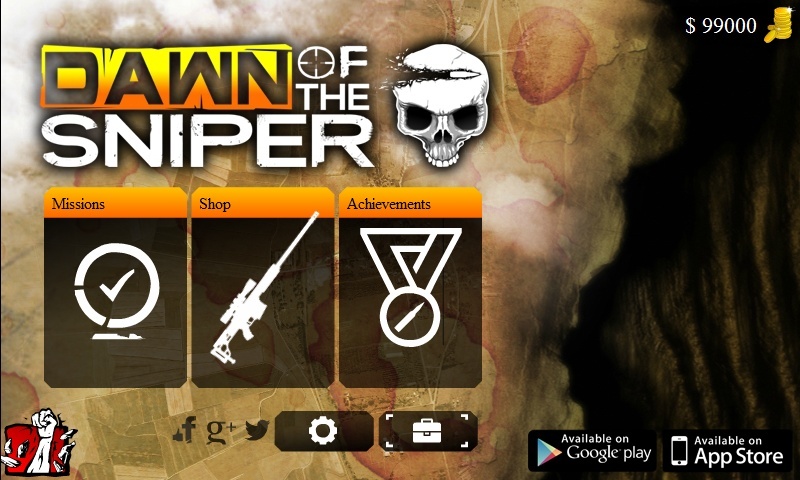 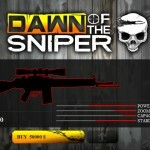 Your sniping skills will be put to test in several challenging levels. 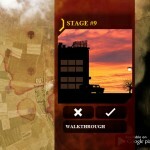 You must search the area for incoming zombies and try to protect all survivors.